There is inherent complexity in a field like early childhood where people and their relationships are at the center of their work. Daily practices involve negotiating webs of dynamic relations, shifting contexts, value conflicts, and profoundly diverse family constellations and community and cultural environments. 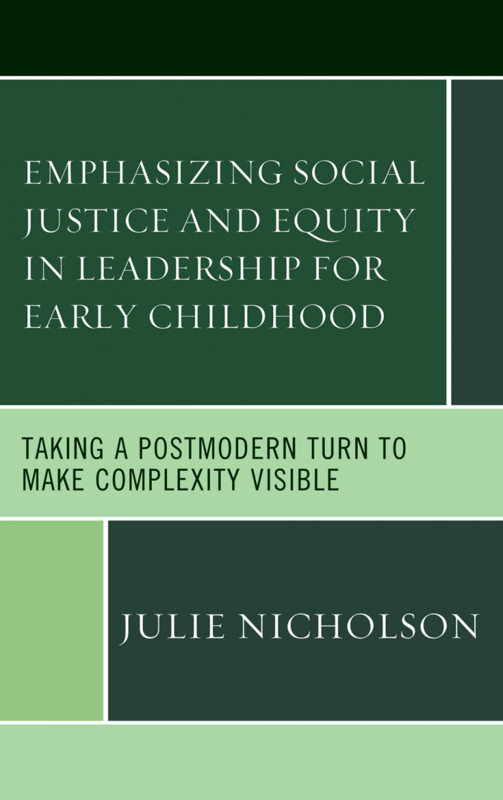 Nicholson’s text provides an alternative conceptual framework that captures the complexities of authentic local and global leadership and which has the potential to transform the field of early childhood education and care. With a clear focus on leadership for social justice and equity, this is a must-read for anyone interested in making the world a better place for young children and families. A fresh new look at how and why we need inspiring leaders that are essential for quality programs in early childhood education. Rethinking leadership around issues of social justice and equity are essential in contemporary times. This thought-provoking book stimulates rethinking our notions of leadership around issues of social justice and equity that will ensure that early childhood education can thrive in the 21st century on a solid foundation of children’s rights. Essential reading for students and practitioners to understand the complexities of effective leadership. 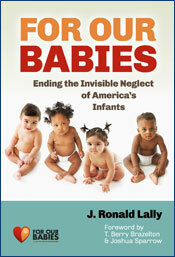 What are some effective ways to supervise those who work with infants, children, and families? 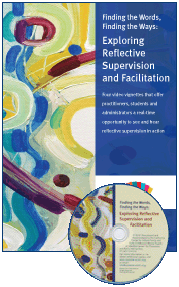 This DVD features vignettes that illustrate successful reflective supervision and facilitation.